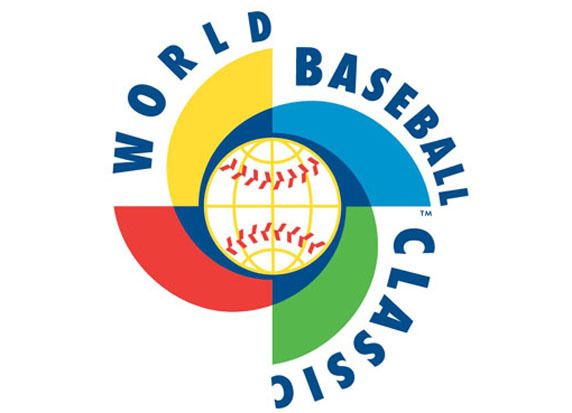 The World Baseball Classic Ran from Mar.02 – Mar.19/2013. The 2013 World Baseball Classic was an amazing tournament that had its up’s and down’s; but for the most part, it provided a great opportunity to watch meaningful spring training games during the winter. Having watched almost every game, I can officially say that it exhausted me. From cheering on the Americans to trying to pronounce all of the Japanese names, there was never a shortage of things going on at the 2013 WBC. There were a very few number of special moments that will stay with me until the 2016 WBC. Without further ado, here are my top five memories from the 2013 World Baseball Classic. Edinson Volquez In 2013: Quintessential Ace Or Inconsistent Starter? Volquez is coming off an up-and-down year with the Padres. He went .500 with an 11-11 record and had an average ERA at 4.14. He should be prepared for the 2013 season as he threw against real competition in the 2013 WBC so he’ll already have all of his stuff developed for the duration of 2013. You are talking about a guy that has been traded for in a Josh Hamilton deal, plus the exchange that happened to bring him to San Diego (along with Yonder Alonso, Yasmani Grandal and Brad Boxberger for Mat Latos Prior to the 2012 campaign. 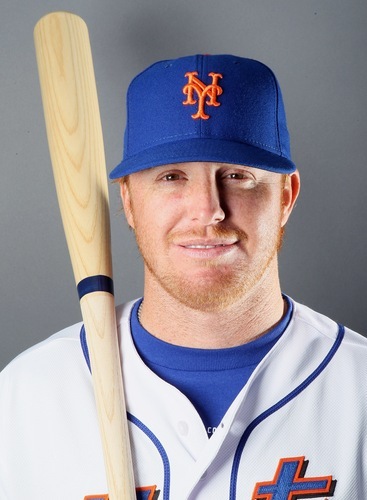 After spending a few years in the Rangers’ organization, he made his debut on the big league squad on August 30, 2005 – and spent the duration of the season with them. He ended up starting 3 games and appeared in 6. His final stat line at 22-years-old read an 0-4 record – with a 14.21 ERA. Volquez spent the next two years bouncing in and out of the Minors. When he received the call-up in 2006, he did fairly better dropping his ERA to 7.29. His 1-6 record in 8 starts wasn’t very impressive – but I’m not one to judge a pitcher on his record. As far as I’m concerned, the ERA dropping by almost 7 points was a huge step in the right direction. 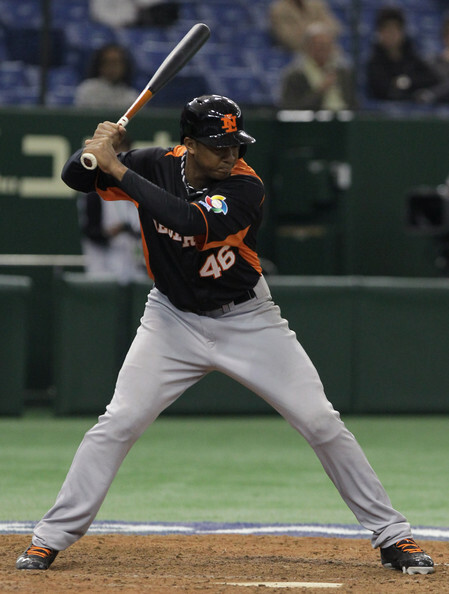 Orioles prospect Jonathan Schoop has helped the Netherlands become the most exciting team in the tournament. So far, the World Baseball Classic has been a great way for those of us drooling for baseball to take in some familiar sights. Even though some of the teams look very rusty and not exactly in mid-season form, others look primed to bring a championship home to their country. Group A and B have both finished their first round and have already moved on to Round 2, but Group C and D have yet to concluded their first round. 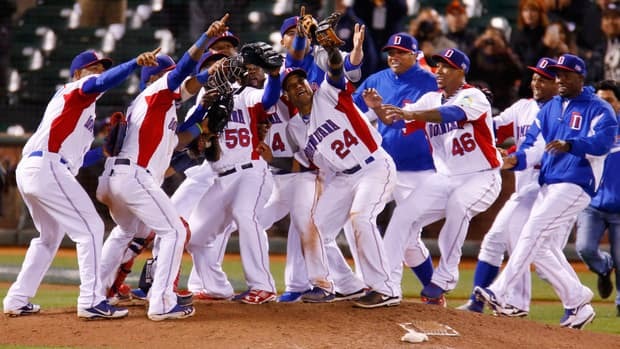 Overall, the first week of the 2013 World Baseball Classic couldn’t have gone much better. Sam Evans: “Ballplayer: Pelotero” is a documentary that follows two highly regarded Dominican fifteen year-old baseball players. It’s a story of lies, backstabbing, and MLB’s darker side. 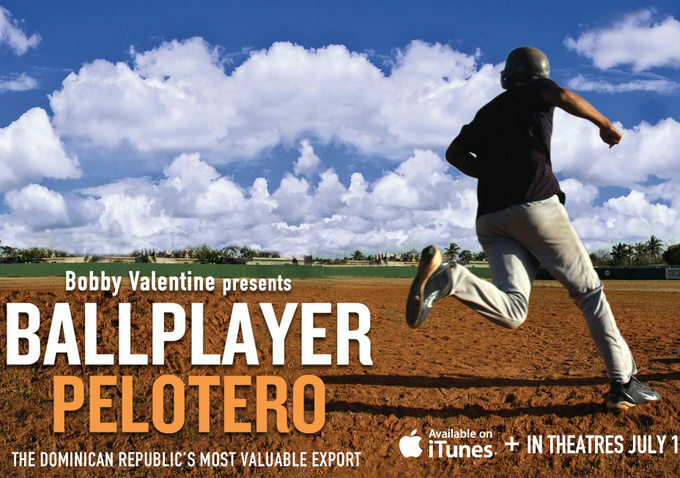 I highly recommend “Ballplayer: Pelotero” if you’re at all interested in International Free Agency, and how young prospects can get taken advantage of. 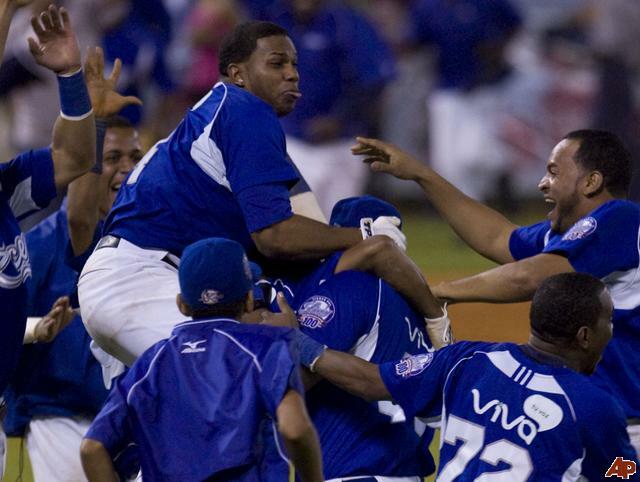 The two players shown throughout the film are Miguel Angel Sano and Jean Carlos Batista. Sano is portrayed as an extremely talented fifteen year-old, who comes from a very poor family. As you may know, Sano is now in the Minnesota Twins organization, and he has more raw power than any other player in the minors. Throughout the film, Batista opens up about the death of his father in a dramatic eye-opening fashion. He ends up signing with the Houston Astros, after a major discovery is made by Major League Baseball that alters his signing bonus. Sam Evans: Alfredo Simon has not had the Major League career that most people grew up dreaming about. He’s never maintained success in his four years in the big leagues, plus he was accused of murdering a man during the last offseason. Luckily for Simon, he has a chance to be a starter in Baltimore’s talent-deprived rotation. He is still a promising player with a good build and a fastball that can touch up to 95 MPH. Simon should be an inspiration to all minor league players. He spent seven years in the minors before he ever reached the majors. 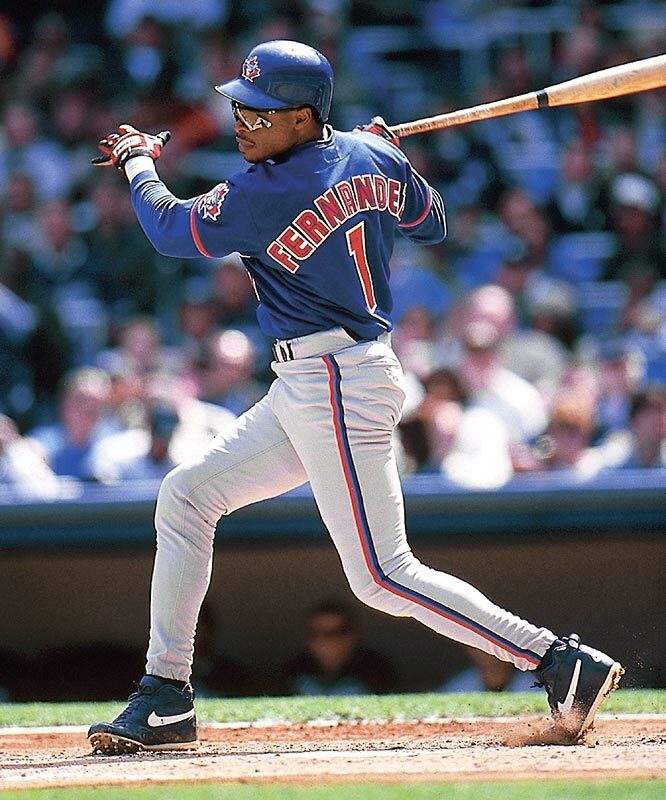 During those seven minor league years, he played for the Rangers, Orioles, Dodgers, Phillies, and the Giants. Simon never posted amazing minor league numbers and had problems with his offspeed pitches. 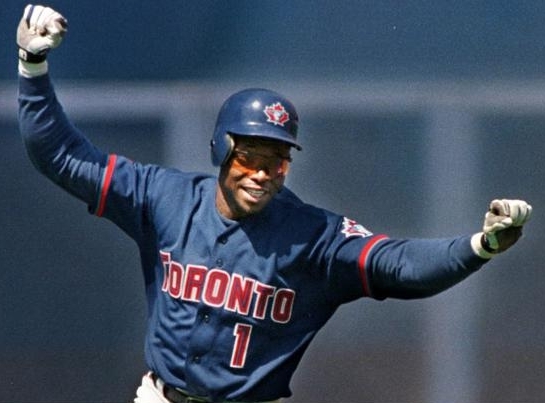 What kept Simon on teams was his fastball in the upper 90’s and positive veteran influence. In 2008, Simon finally got his chance. 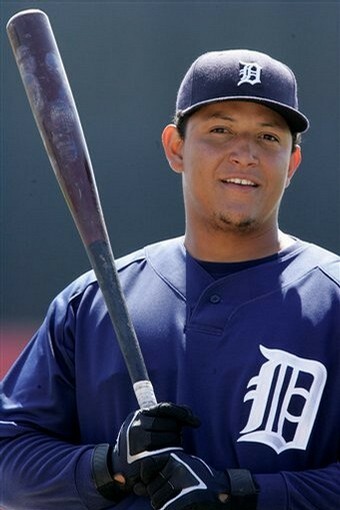 The Orioles called him up to the majors and gave him a chance to showcase his abilities against major league hitters. When Alfredo Simon signed with the Phillies over ten years ago, he claimed to be almost two years younger than he was, as he went by the name Carlos Cabrera. This wasn’t a huge deal, but eventually the information about Simon’s name and age was released to the public. Little did Simon know, this was just the start of his legal issues. Last year, on New Year’s, Simon was accused of killing Michel Castillo Almonte and wounding his own brother. As the story was told, the locals were all bringing in the New Year at a huge party, with Simon celebrated by firing his gun into the air twice. I’m not a lawyer, but this seems very suspicious. If Simon was firing his gun up into the air, how did he kill someone? I don’t speak very fluent spanish, but according to a Dominican news telecast, Simon was at a street block filled with hundreds of people, away from Almonte at the time of the murder. 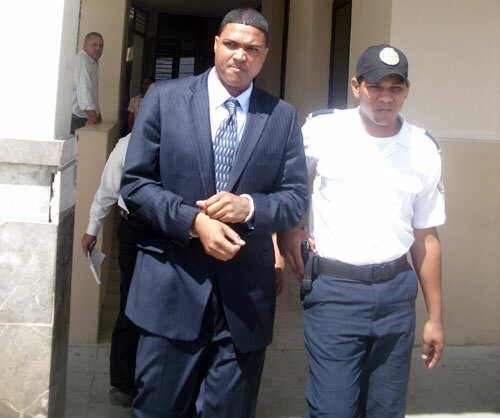 The justice system in the Dominican Republic is far from perfect. Simon could have just paid off people to cover this up after he actually did murder Almonte. Or this could have been a misunderstanding or tragic accident. However, the court found indisputable evidence that Simon was not the murderer. He had approximately three hundred witnesses testifying his innocence. What I find amusing is that almost all of them showed up for the court appearance, dressed in Orioles gear and Simon’s jerseys. On November 8th, Simon was acquitted of all charges of involuntary manslaughter. Back to baseball, Simon has never been able to maintain success for long periods of time in the majors. He has shown glimpses of being an electric closer at times. He’s also had moments where he looks like a potential innings-eater starter. Nobody, even Simon, knows where this talented veteran will fit into the Orioles roster. Whether it’s as a starter, or as a late-inning bullpen arm, Simon could be a breakout player in 2012. Or he could end up on waivers. Simón can still heat up the radar gun, even now at age thirty. Last year, his average fastball was 94.4MPH. He threw his fastball almost 1 MPH faster in 2010, but that’s likely because he was used out of the bullpen. Speaking of 2010, that was the year when Orioles fans got to see the potential of this 6’6” giant. 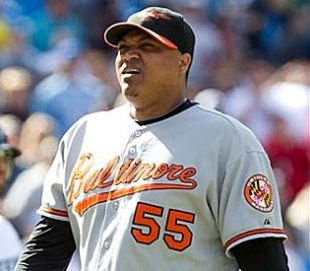 Due to a Mike Gonzalez injury, and a dreadful Orioles bullpen, Alfredo Simón was name the O’s closer. Simon took complete advantage of the situation and he finished with 17 saves in 21 chances. Simon’s peripherals suggest that he has been consistently getting lucky during his time in Baltimore. He has a 5.23 career FIP, but only a 4.19 career SIERA (Skill-Interactive ERA). Simon is starting to look like another pitcher who consistently outperforms what their sabermetrical numbers suggest they should be. Sabermetrics are far from perfected statistics always and they could be misleading, in terms of Simon’s production. In 2011, Simon returned to starting pitching. 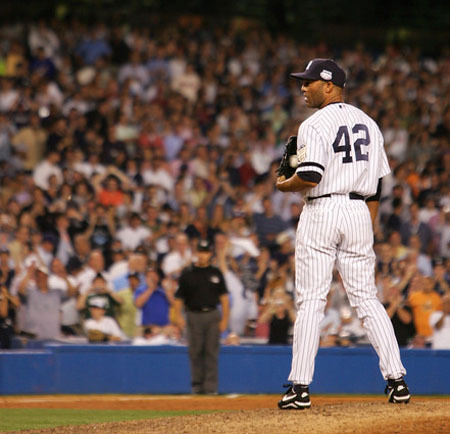 He had sixteen starts and he threw more innings in one year (115.2), than he’d thrown since 2007. He still missed time due to hamstring issues, but overall, Simon threw some quality ballgames for Baltimore. Eight of his sixteen starts were for six innings or more. If Simon can perfect his offspeed pitches better, I could see him having a Carlos Silva in 2004-esue year. That’d make him one of the Orioles best pitchers and he would then be due for a payday in 2013. Recently, both Manager Buck Showalter, and General Manager Dan Duquette, have made it clear that they want to have players competing in Spring Training for a spot in the Orioles rotation. According to Orioles beat writer, Brittany Ghiroli, Simon has lost ten pounds this offseason and he’s been preparing to be a starter. There will be approximately eleven players competing for five spots in the Orioles rotation this spring. Fortunately for Simon, the majority of them are not very good. If the Orioles coaching staff can ameliorate Simon into a starter who goes deep into games, without losing his velocity or blocking a younger prospect, then they will have gem of a pitcher at a fraction of the cost of most top starting pitchers. I really do believe in Simon’s capabilities. He has the potential and given that he has a good opportunity coming up this spring, I don’t see any reason why he can’t spend the entire year in the Orioles rotation (health permitting). If starting doesn’t work out for Simon, he can still be an effective late-inning arm. The Orioles need to develop their pitchers better and stop messing with their roles. They can tell Simon if they want him to be a starter, or a reliever, but the worst thing they can do is have him switch back and forth. For Simon’s career, it’s now or never. 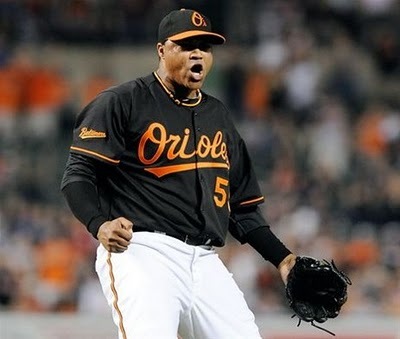 2012 will be the most important year of his career and the Orioles need him to produce at the Major-League level so that they don’t have to rush their young prospects any further. Please e-mail us at: MLBreports@gmail.com with any questions and feedback. You can follow us onTwitter and become a fan on Facebook . To subscribe to our website and have the daily Reports sent directly to your inbox , click hereand follow the link at the top of our homepage.